Travel Agency located in Croatia. Specialized in providing personalized and custom tours. Increase online bookings and providing great customer support. Implementing Paldesk as an additional communication channel. Sales increased by 23%, the number of solved inquiries increased by 47%. 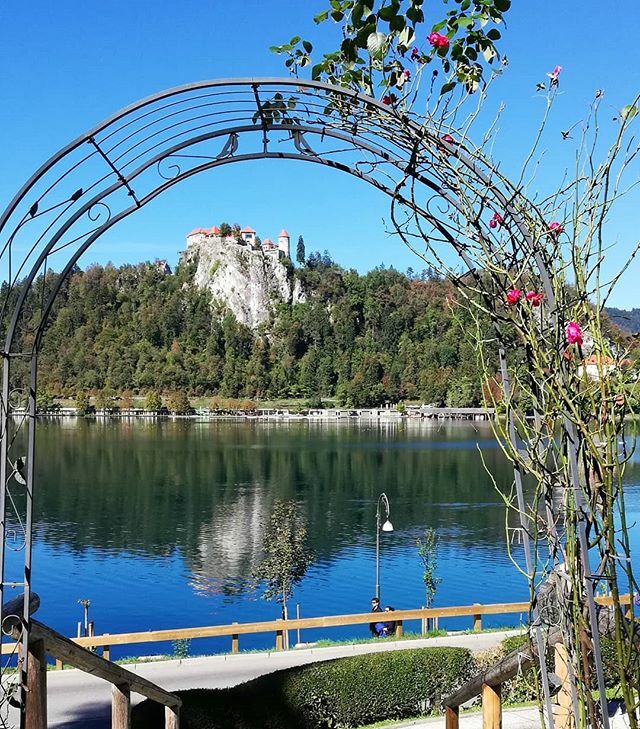 The company operates in Croatia, Slovenia, Bosnia – Herzegovina and Montenegro. Their goal is to help their customers to have the best vacation experience. They plan everything for their trips ahead, offering solutions based on their customer wishes and plans. From communication to the preparation of itineraries, Marzito offers a completely custom experience. 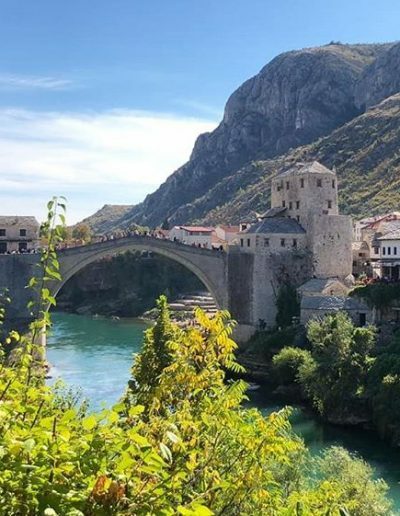 Dozens of websites offer multiple booking options, so it’s not easy to draw the attention of potential customers, especially with Croatia being a growing travel location. Visitors entering and then quickly leaving a website is a common problem in this industry. It’s even more problematic to draw their attention long enough to make any kind of offer. Marzito, a travel booking service, faced this problem too. Tired of expensive phone support, ineffective emails and being unable to engage website visitors, the company decided to improve its communication – by shifting it to an omnichannel platform. 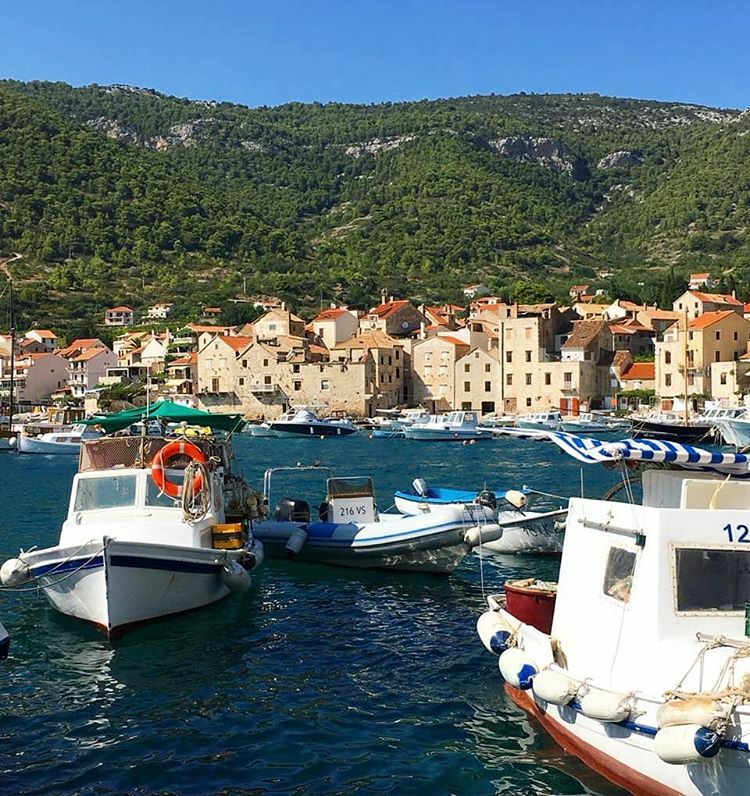 Focusing on providing personalized travel experience in prominent Croatian locations such as Dubrovnik, Split, Zadar, and many others. Their goal is to become the best travel agency for vacations of life. 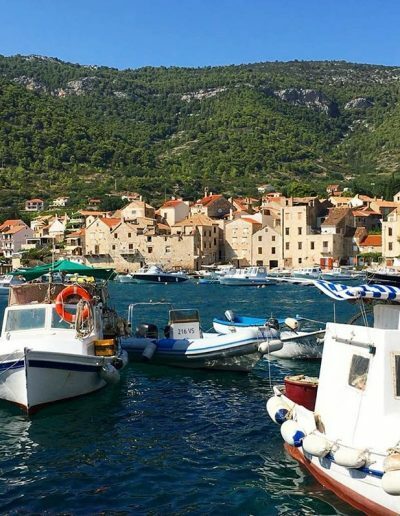 Having in mind their strategy and the fact that Croatia is a crowded market, they had a different approach to their customer; from traveling to a destination to local activities and unique experience. 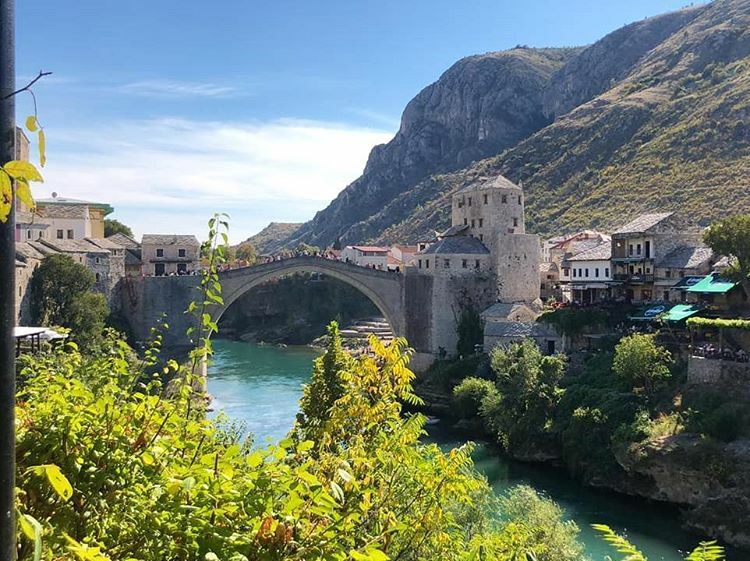 Even with a lot of competitors and a crowded market, they have reached their yearly goals and employed two tour guides. Marzito has chosen Paldesk for a couple of reasons. Affordable price was an important factor as well as the simplicity of implementation. “We also like their willingness to implement new features and continue to improve,” Marilia added. The implementation of Paldesk was quick and simple. Customers appreciated the fact that there is a free contact option and the number of conversations significantly increased. But there was still one more problem: Marzito wasn’t open all days and they had 60% more chats every month. It turned out that it can be solved with one of Paldesk feature – chatbot. 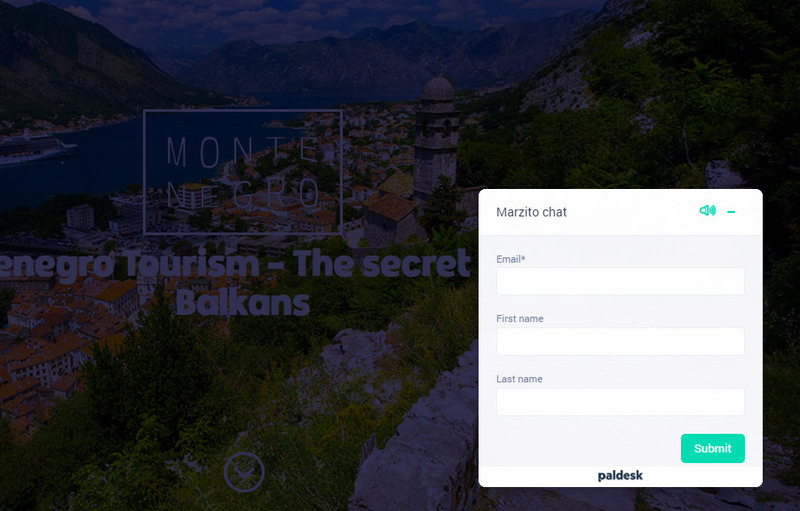 Paldesk helped Marzito’s team to set up a smart chatbot to answer more frequent questions and find out what is the most famous destination they are interested in. This great feature helped them to retain customers, collect the leads and give needed information to their visitors. Paldesk’s ticketing system has replaced ineffective emails and allowed them to keep track of all customers’ inquiries. Thanks to this feature, cases can be logged after-hours, and it can be easily tracked whether they were solved, or not. For customers, it means that they can send their questions 24/7. For the company, it means dealing with inquiries in a more efficient manner than via emails. In the travel industry, people are very familiar with communication in lost os different channels like Facebook, Twitter or email. “Sometimes we have days when all communication comes from Facebook visitors and that is where Paldesk help us with simple integration so we can communicate with them from one dashboard.”- said Marilia. Paldesk lets you can integrate Email, Facebook, Twitter, and Web Chat in a single dashboard and allows to simply communicate with your visitors, no matter where are they coming from. Easy Popup is an awesome Paldesk feature for customers with great offers and promotion campaigns. Marilia was able to measure the direct traffic from the easy popup and see fast results from this kind of website promotion. 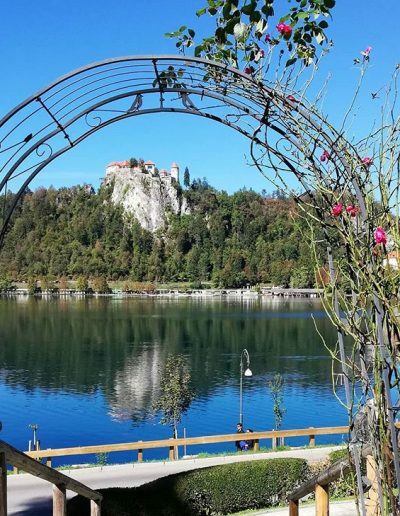 “We have off-season tours in Croatia famous location and besides newsletters we also you easy popup feature to promote them on our website for new visitors. This is the best was to promote our tours without additional costs and with great sales results. We have 37% more tour bookings”. For all these reasons, Marzito’s team finds Paldesk to be a very useful and powerful tool. Chat allowed them to engage customers directly on the website and, consequently, to increase sales. This is a great advantage over the competition that still uses traditional call centers. The biggest boon they got out of using Paldesk was getting rid of the problem of leaving visitors. “Most customers are on the site for information and the ability to engage them opens up them up to dialogue with our agents, eventually leading to better conversion,” concluded Marilia.